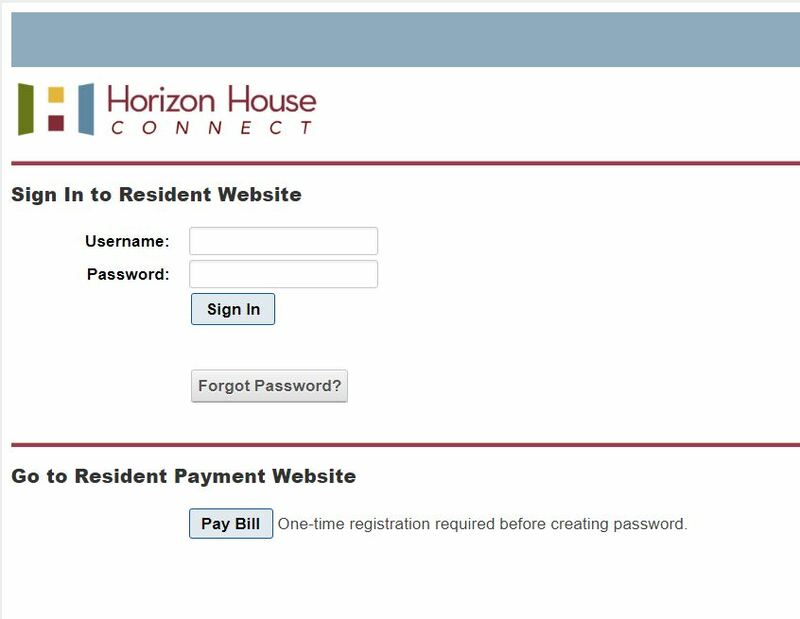 My most recent project: Horizon House Connect – the new intranet for connecting Horizon House residents. This internal website is believed to be the first of its kind (for seniors) in the country. I was the project owner/manager for this successful venture, through development to launch, and for several new versions and features. I was responsible for demonstrations to residents, and reporting to stakeholders. With the addition of the resident billing site, the sign-in page also serves as the beginning of a future portal. I worked closely with Jetstream Software developers and CEO, using Agile methodology and Scrum framework. I kept the back-log, collected and tracked User Stories from our residents, tracked metrics and worked cross-departmentally. The site includes a Directory, a Calendar and Individual Profiles editable by the user. The most challenging piece was the UX Writing – designing and aligning the sign-in and forgot/change password pathways, writing the microcopy and choosing the profile fields. Horizon House Connect is password protected and contains proprietary information. The only live view is of the sign in page.